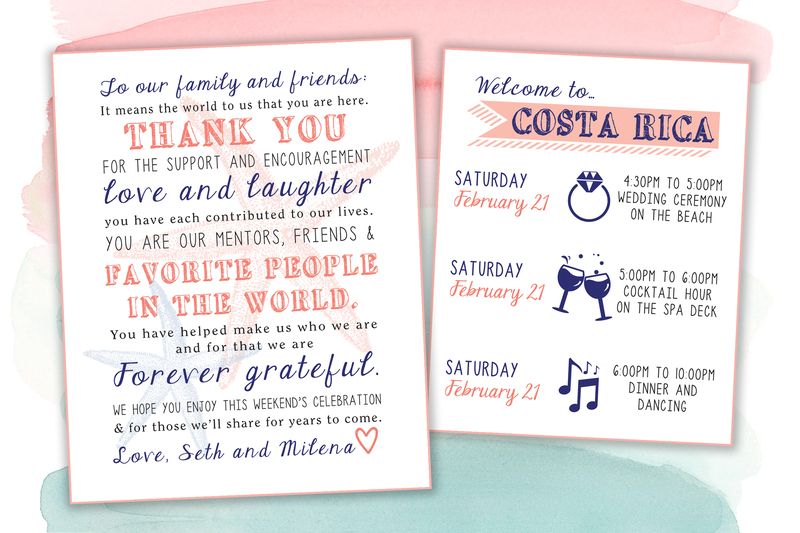 Seth and Milena’s Beach Wedding Thank You & Itinerary Cards. 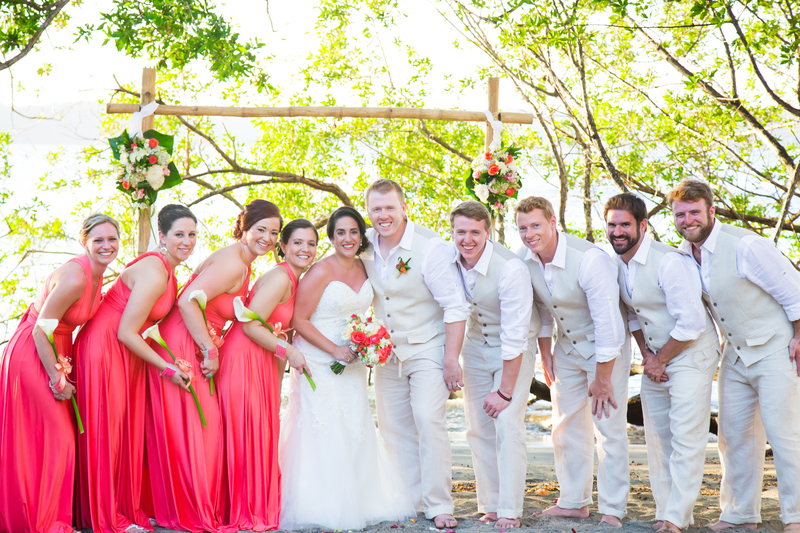 beach destination wedding in Costa Rica. 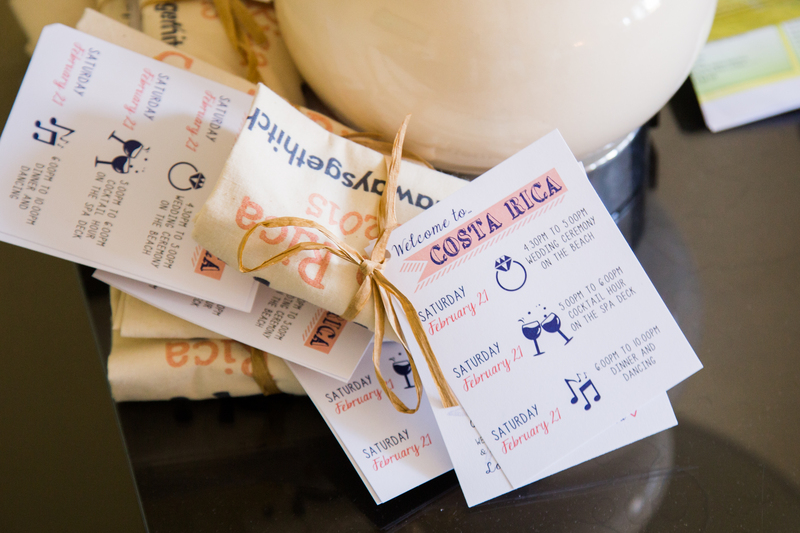 a thank you tag and itinerary for each guest to receive when arriving to the hotel. 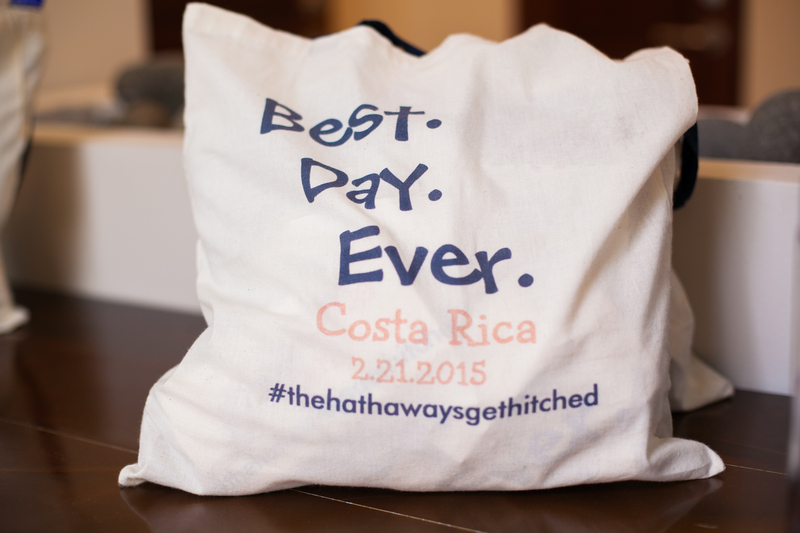 The bride tied the tags to a custom printed bag with twine. of the wedding and it was very easy to read. The bag was great, especially at the beach. Almost every guest used them through the vacation as a beach bag. 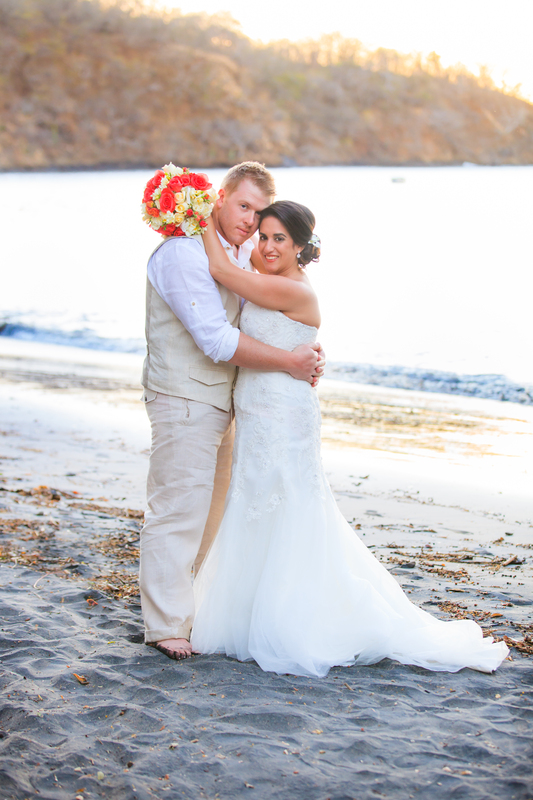 it was fun creating a few added touches to your special day!